Malal Diop has a PhD in Biology & Public Health. 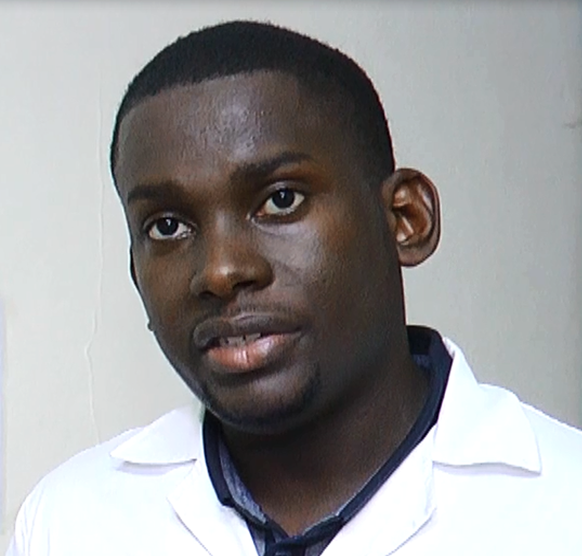 Since 2009 he has been working in the field of malaria, specifically looking at vector-host interactions through research at the WHO Collaborating centre and IRD in France and Benin. Malal has much experience with evaluating tools against resistant malaria mosquitoes. He joined the In2Care team as Operational Field Manager in Ivory Coast for the Eave Tube Project. Malal manages the insert installations, insecticide treatments and quality control processes of In2Care’s Eave tubes in the Randomized Controlled Trial in Bouake.